In conjunction with Human Rights Day that falls on the 10th of December, KiniTV is featuring seven original documentaries focusing on Malaysian minorities throughout the weekends in December. The screening is taking place on YouTube, Facebook, Dailymotion and Instagram. 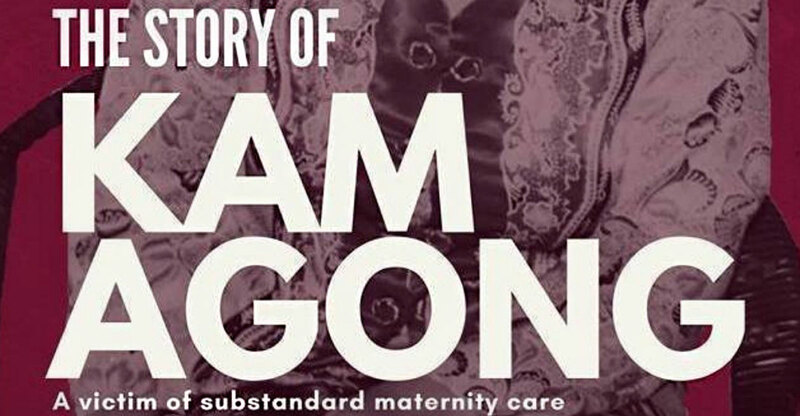 Of the seven documentaries, three of them were produced in a joint effort between KiniTV and the Freedom Film Network. The first is Tak Kesampaian, directed by aboriginal amateur director Shafie Dris. 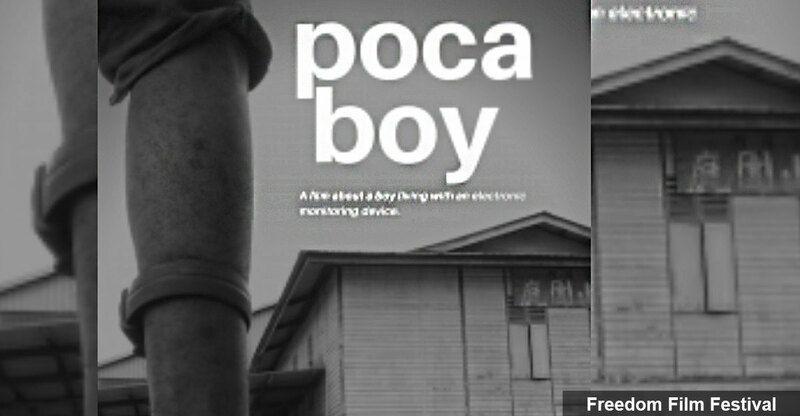 The second is The Story of Kam Agong while the third is Sevan Doraisamy’s POCA Boy. These seven documentaries focus on the rights of the people in the rural areas of Malaysia and also the minority groups of the country. The following are the dates and times of the broadcasts. Below you can find a brief summary of the documentaries that will be screened. 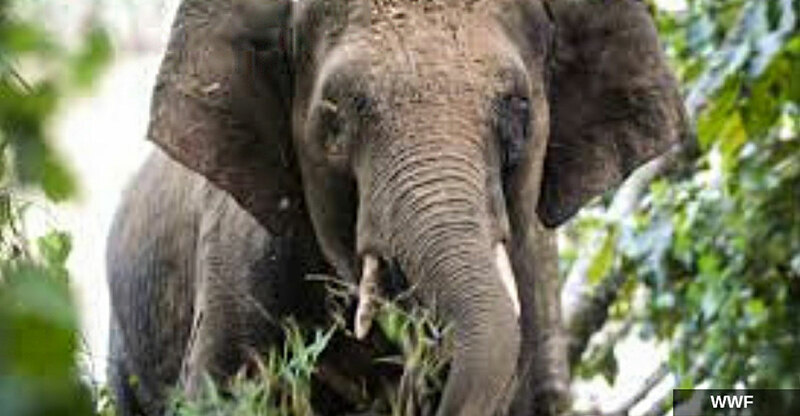 Synopsis: The rainforests of Borneo are home to many flora and fauna including the little-known Pygmy elephant. Not many people know that Malaysia is home to several of these elephants, the smallest species of elephants in the world. They are known to be smaller and more temperamental compared to the other species in Asia. However, their numbers are dwindling as over the years as a result of irresponsible human activities. Synopsis: Armed with only a high school education, Tijah Chopil is an indigenous Semai from Peninsular Malaysia. As the ethnic group with the longest history in West Malaysia, seeing the discrimination and injustice that her people are subject to made her pick up activism from the age of 17. 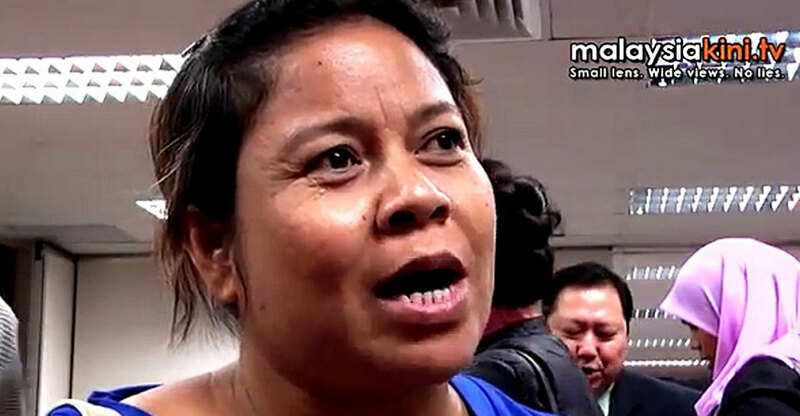 This is the story of how she joined the fight for the rights of the indigenous people of Malaysia. Synopsis: Can you imagine what it is like to be 16 years old and not be allowed to go further than 10KM from your home for an indefinite period of time? This is the true story of Ang, a boy who has been under house arrest for more than a year and who walks around with an electronic monitoring device fitted to his leg. 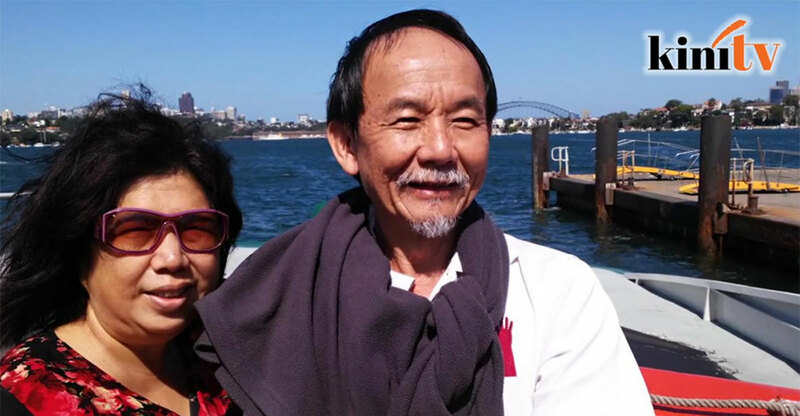 Synopsis: On the 13th of February 2017, Pastor Raymond Koh was swiftly abducted by 15 masked individuals in just 40 seconds. One year later and the police have not managed to solve the case, prompting questions into the possibility of this mystery being a case of enforced disappearance. Synopsis: Despite poverty and socio-cultural hindrances, some Orang Asli youths do rise above and complete their secondary education. 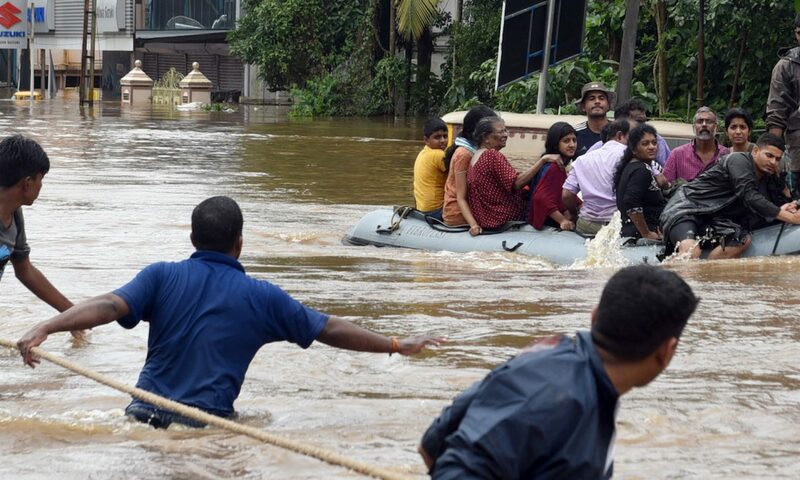 Nevertheless, their struggle doesn’t pay off. Despite achieving good results in their Form Five examinations, they had received rejections from higher education institutions. The film explores the responses from the community and educators on the factors leading to this issue. 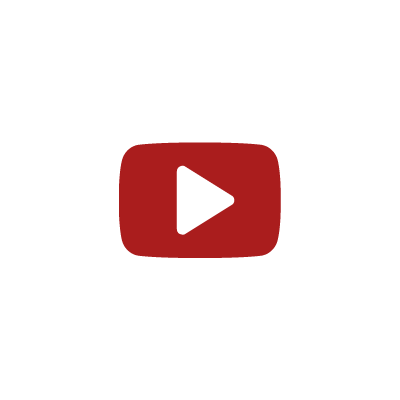 For more KiniTV documentaries, please subscribe to our channels. Sometimes, we just need a reason to go out and have some fun with our fellow Malaysians. The Malaysiaku Celebrations involve one big street carnival held in Bangsar, with an overwhelming array of food stalls, talks, poetry recitals, book signings, and lots of musical performances – basically, there is something for everyone. The Malaysiaku Celebrations started in 2010, and it was also held in the years 2011, 2013 and 2015. The organiser for this community project is Edward Soo, a lawyer by profession who is part owner of the Bangkung Row Restaurants (Opus, Cava, Leonardo’s, Lucky Bo, Bobo). Jalan Bangkung Street at Malaysiaku 2010. In this year of 2018, Soo is bringing back the Malaysiaku Celebrations, in part to rejoice the arrival of Malaysia Baru after #GE14, but mostly to celebrate our rich and diverse Malaysian culture, and to promote the celebration of Malaysia Day on 16th September. “We want to celebrate all that is good about Malaysia – our culture and food. And in that way, it will remind ourselves of why we are still here fighting for a better Malaysia,” he said. 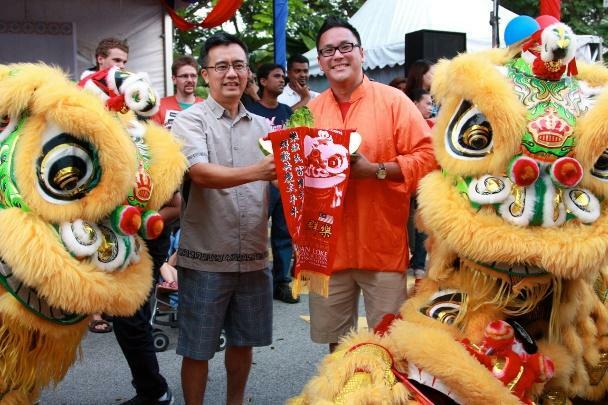 Peter Yew and Edward Soo (right), organizers of the Lion Dance event at Malaysiaku 2013. The reason Soo wants to celebrate Malaysia Day and not Merdeka Day is that Malaysia was formed in 1963, and Sabah and Sarawak have always been big contributors to Malaysia in terms of resources. Yet, those of us in West Malaysia do often neglect to think about our fellow countrymen in East Malaysia. Ed Soo said he would want them (Sabahans and Sarawakians) to feel a part of Malaysia. 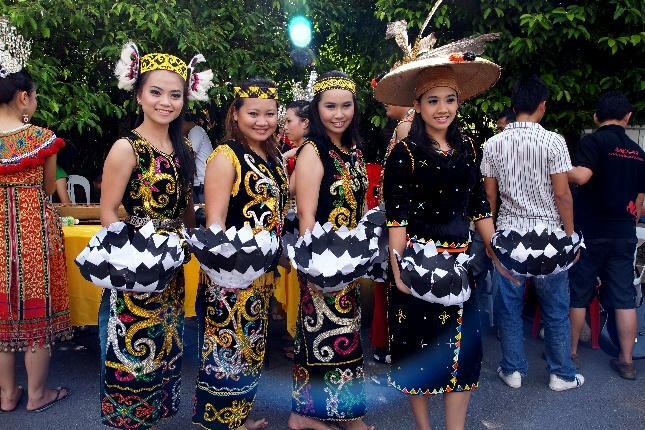 Sabahan dancers at Malaysiaku 2013. Kuda Kepang dance from Johor Malaysiaku 2013. Soo also wants to build more community spirit through these celebrations. “I hope this will catch on like a trend and spread all over. Everywhere, every community can have this celebration, whether it’s small or big. 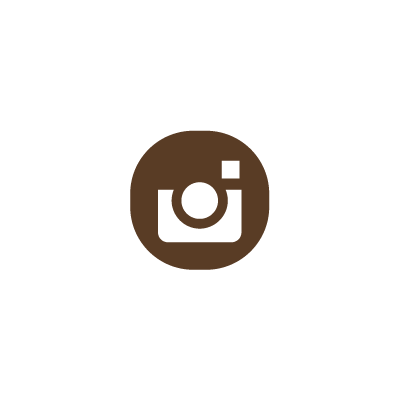 Get to know your community and your neighbours better,” he added. 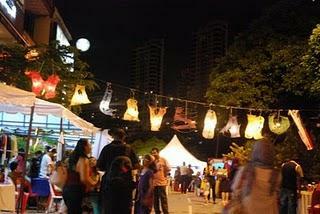 The Bangsar community certainly knows how to have fun. And what better way to showcase the best of Malaysia than through our lip-smacking good food? Hence, you can look forward to a street carnival atmosphere filled with 70 food stalls along Jalan Bangkung offering a plethora of authentic food from all over Malaysia. Sample local favourites such as Kelantan Nasi Kerabu, Sarawakian Laksa, Tuak, Indian Vaday, Penang Rojak, Satay, Nasi Lemak Bobo, Johor Laksa, Nyonya Kueh and many more delightful treats to satisfy your palate. For those with a sweet tooth, look out for the Depressed Cake Shop booth inside Lucky Boo. This global community initiative promotes awareness about mental health issues by baking cakes which are grey in colour. Funds raised from the sale of these cakes will be donated to Angsana Care. 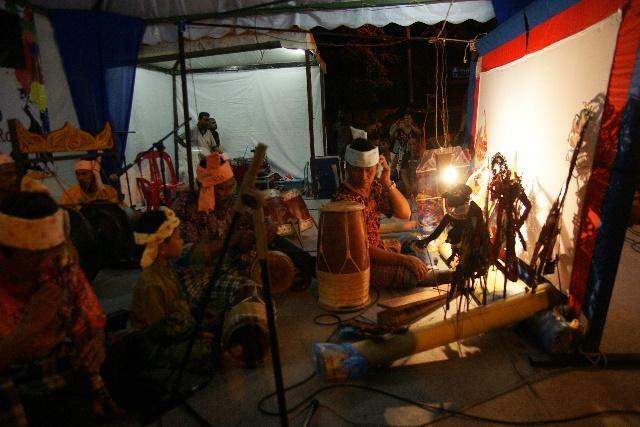 Wayang Kulit performance at Malaysiaku 2010. The food is not the sole highlight of the day, as there are also art and craft booths set up by various indigenous and NGO groups, talks/forums, a stand-up comedy act and book signings to be held indoors at Bobo Piano Lounge, Leonardo’s Dining Room and OPUS throughout the day. The topics of the two talks scheduled at Bobo Piano Lounge are Key Economic and Political Reforms for Malaysia Baharu by Professor Dato’ Woo Wing Thye and Dr. Wong Chin Huat, and Malaysia 2.0: Pressing the reset button by Dato’ Ambiga Sreenevasan and YB Fahmi Fadzil. The standup comedy act in Malay is called Malaysia Baharu Boboleh, featuring Hishamuddin Rais, Shashic, KC Nazari and Abe Latte, and hosted by Ayim Razak and Filzah Awok. This is the only event to have a RM30 cover charge at the door and it is open to those above 18 years old only. Talk “Descendants of the Founding Fathers” organized by IDEAS Malaysiaku 2013. Over at Leonardo’s Dining Room, there will be another talk presented by Five Arts Centre titled Dibuang (Dalam) Negeri: Who and What is Excluded from Malaysia Baharu? This talk has a unique format which requires audience participation, and it is curiously called the Fishbowl Conversation. Poetry lovers should not miss Malaysian Poetry Recital: A Nation in Verse. It is presented by an eclectic lineup of home-grown Malaysian poets and storytellers, navigating through these puzzling times of our 55-year-old country using poetry. At the same time, there will be book signings over at OPUS with local authors Lina Latif, Adilin Arifin, Saidah Rastam, Bernice Chauly, and Benz Ali. Fans of iconic political cartoonist Zunar can also look forward to his interview with Umapagan from BFM Radio. Last but not least, there will be a huge stage set up in the car park for non-stop song and dance performances from 4 pm to 10 pm. Malaysian folk singer Azmyl Yunor and Ushera will both be performing, as will Saidah Rastam and friends. 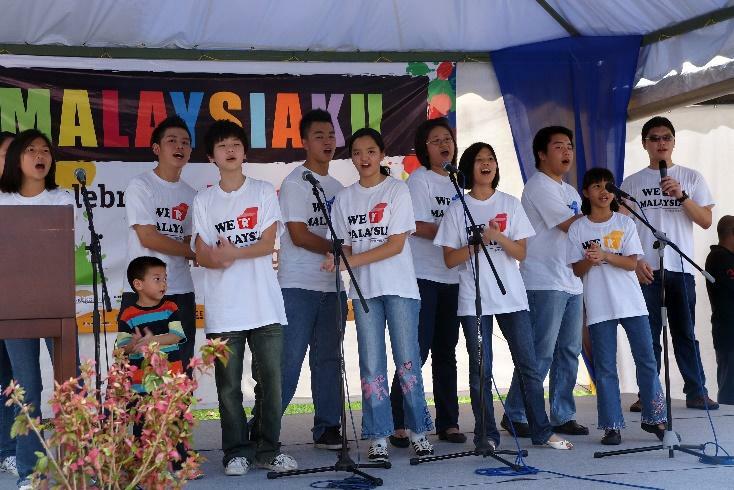 We are Malaysia singers at Malaysiaku 2011. Join in the fun singing patriotic songs to bring back those nostalgic feelings of yesteryears gone by, sway to the music of Nada Bayu, a Sabahan Band, and dance to the pulsating beats of Bhangra music to cap off the night. There will also be welcome speeches given by Ed Soo and YB Fahmi Fadzil, MP for Lembah Pantai, and a Malaysia Birthday Cake Cutting Ceremony at 6.30pm. 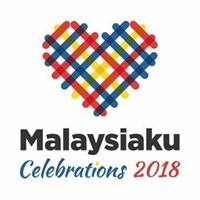 So, bring your dancing shoes and enjoy the Malaysiaku Celebrations at Jalan Bangkung with your family and friends this year if you have nothing else planned. You can use Grab to get to Bangsar and minimise the parking problem on the day due to the large crowds expected. Use Grab promo code: GRABSP18 which entitles you to RM5 off two rides (max 1,000 promo codes) to and from Jalan Bangkung on Malaysia Day 16th September 2018. For those who prefer to drive, you can park at BSC or BV/Jolly Green Giant or better still, take the train to the Bangsar LRT station and take a Grab over to Jalan Bangkung. 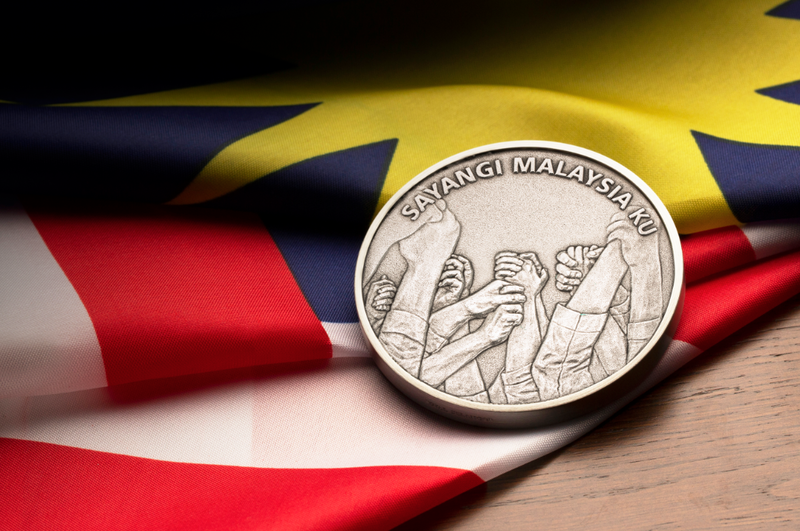 Royal Selangor has launched a special edition Malaysia Baru medallion in conjunction with Merdeka and Malaysia Day celebrations. 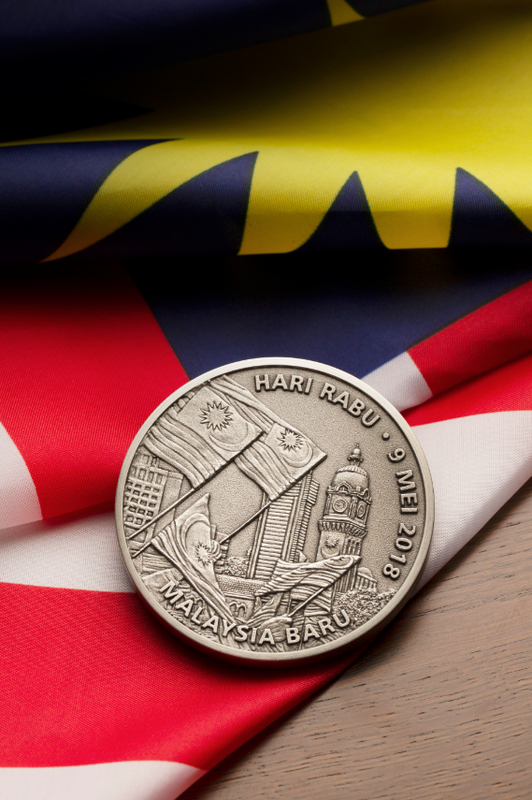 According to Tien Yue Chen, the Executive Director at Royal Selangor, the idea for this medallion came about after witnessing the historic day of GE14. It was such a big change for the country and so many people felt that they were involved in this process of change. One side of the 2.5″ medallion conveys national pride and unity, with key iconic scenes of Malaysian flags waving in front of the Sultan Abdul Samad building and the birth date of Malaysia Baru, while the other side features hands joining forces symbolising the power of the people and democracy. 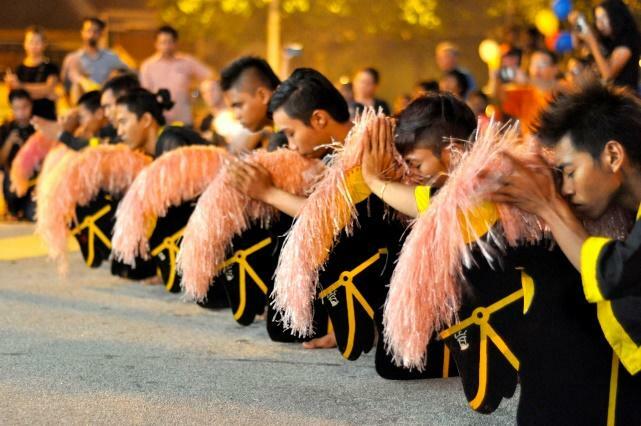 The show of unity is in line with this year’s Merdeka theme, “Sayangi Malaysiaku”. “The medallion has some sort of weight to it. It feels solid in your hand, and it is something that you can keep and remember what had happened on 9th May 2018,” Chen explained. This special edition medallion, which retails for RM 125, will be available for a limited time only and 20% of the sales of the medallion will be donated to Tabung Harapan. The Malaysia Baru medallions have been flying off the shelves already and many Royal Selangor stores are out of stock currently. Chen further explained that they were selling until the end of September. 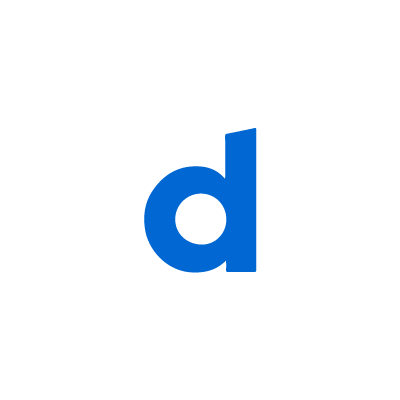 The quantities to be made depends on what the demand is going to be. They hope to sell at least 5000 pieces because that will help raise at least RM100,000 for Tabung Harapan. You can order your medallion at royalselangor.com and at all Royal Selangor retail stores in Malaysia. If you’re overseas and want to get this medallion, we suggest that you order it online. There’s a minimum spend for free delivery, so depending on your location, you can buy 3 or 4 medallions for your family and friends and have it delivered to you for free. In one word, radioactive. In two words, Bukit Merah. 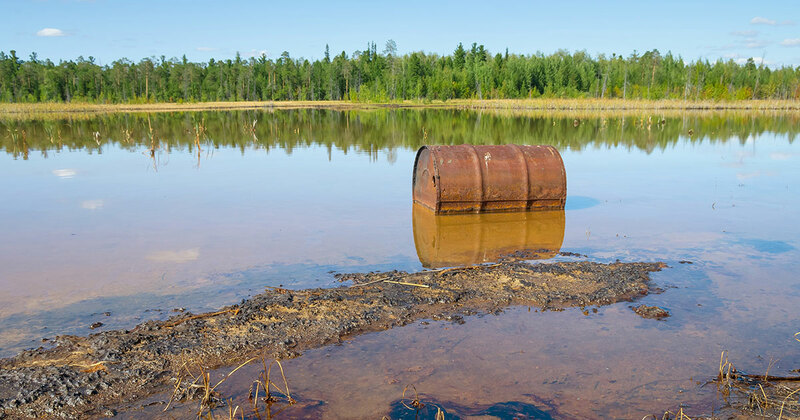 Rare earth mining and refining has a unenviable association with serious environmental problems. After the tragedy in Bukit Merah, caused by the lax radioactive waste management by rare earth refiner Asian Rare Earth Sdn Bhd, the Malaysian public is understandably very concerned and demands assurance that radioactive wastes from the Lynas Advanced Materials Plant (LAMP) in Gebeng, Kuantan is properly disposed of. Lynas has repeatedly maintained it “has successfully met all licence conditions relating to operations and environmental performance” and that it is “strongly committed to open and transparent communication with all our stakeholders”. Many remain unassured. Why is that? For starters, after more than five years in operation, Lynas has yet to identify the location of a permanent deposit facility (PDF) for the storage of its radioactive wastes. 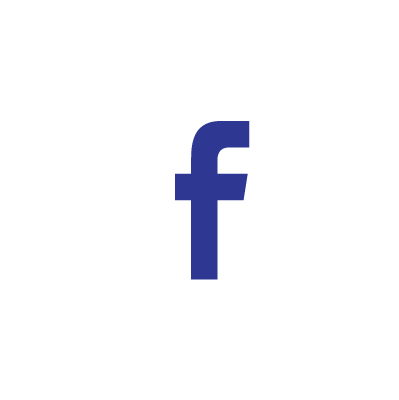 Neither has there been any public notifications, publications or announcements by the Atomic Energy Licensing Board of Malaysia (AELB) on the issue. Note that the International Atomic Energy Agency (IAEA) in its 2011 report had recommended that a PDF be identified before an operating licence is awarded to LAMP. 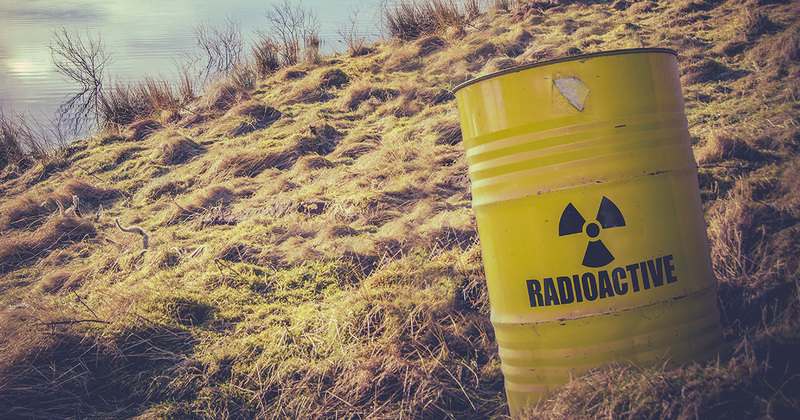 Malaysia’s Land Code forbids the usage of any land as PDF of radioactive wastes. 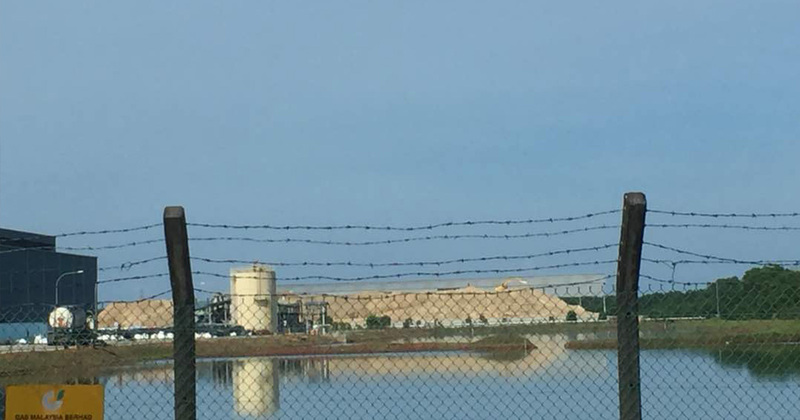 As AELB should be keenly aware of that, this indicates the regulator’s acceptance of Lynas’ bold claims that it could safely recycle all its wastes, including the radioactive water leached purification (WLP) waste. 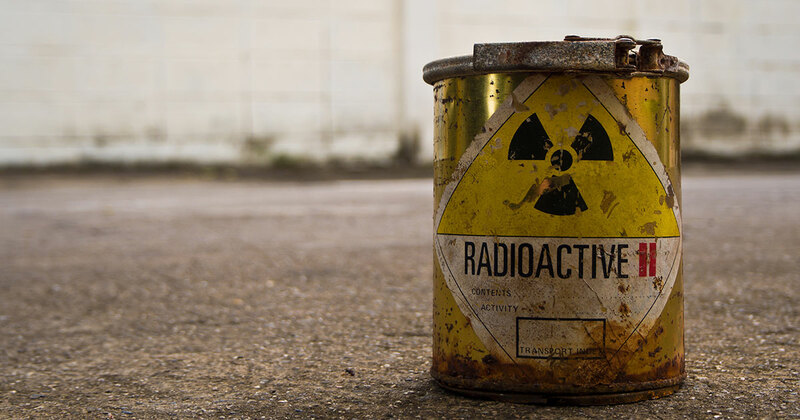 Given the nature of radioactive wastes, is that even possible? Lynas’ engagement with stakeholders is arguably also lacking. True Lynas has held exhibitions, organised some community activities, and opened its doors for visits from the press and stakeholders. But many questions remain unanswered. 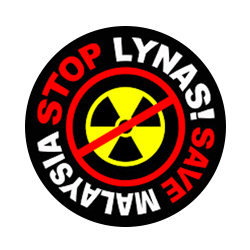 There has been repeated calls for Lynas to have a more in-depth dialogue with stakeholders, such as via a public forum, to address issues of concern, especially its radioactive waste management. 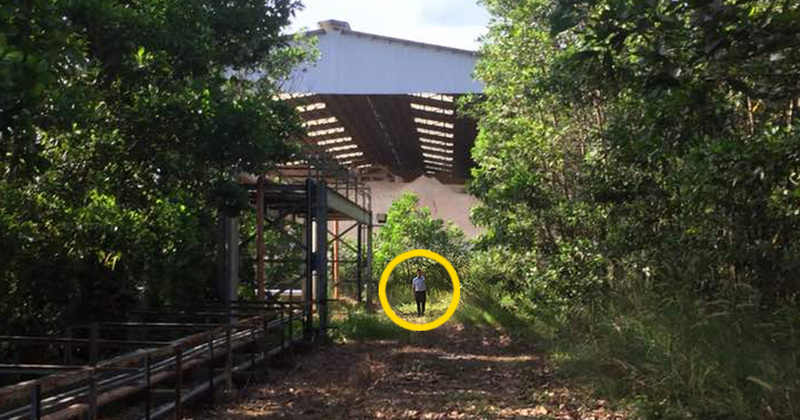 Lynas CEO Amanda Lacaze had seemed open to the idea of a public forum after the International Trade and Industry Minister suggested it in 2016, giving the impression it plans to conduct such a forum, “preferably before year-end”. Alas, some information found on its website raises even more questions! Notably, the website does not state the volume of wastes Lynas produces. Formulation of its soil enhancer, called CondiSoil, could not be found either. In its Radioactive Waste Management Plan (RWMP) submitted on 30 December 2011, Lynas had proposed to recycle all its solid wastes into industrial by-products. It had shared an impressive timeline of R&D and commercialisation over 2012-2015. Key products/applications included plaster board and cement manufacturing, road base, fertilizers, and soil remediation. As CondiSoil now seems to be the sole residue-derived product on its plate, Lynas needs to share more on how this product helps it to recycle its radioactive wastes. If Lynas is being seen a villain, it has no one to blame but itself. Turning a deaf ear to the repeated requests for a dialogue from the community LAMP is operating in is a demonstration of haughty arrogance at best, or worse, hiding something that cannot stand up to exposure. Given the lack of disclosure and details on CondiSoil, Lynas looks suspiciously like trying to pull wool over the public’s eyes. Yes legally, Lynas has complied with all the required rules and regulations, for now. AELB concurs. But morally, Lynas has failed us. Unless Lynas can assure us to the contrary, it will remain accused of processing rare earths in Malaysia — some 4,000 nautical miles from where they are mined, no less — only so that it can leave us the toxic wastes because its own country does not want them while being handsomely compensated (e.g. 12-year tax holiday) by our own government for the deed! Indeed, the distrust for Lynas has made the people to also distrust the authorities charged with protecting us from radioactive harm. 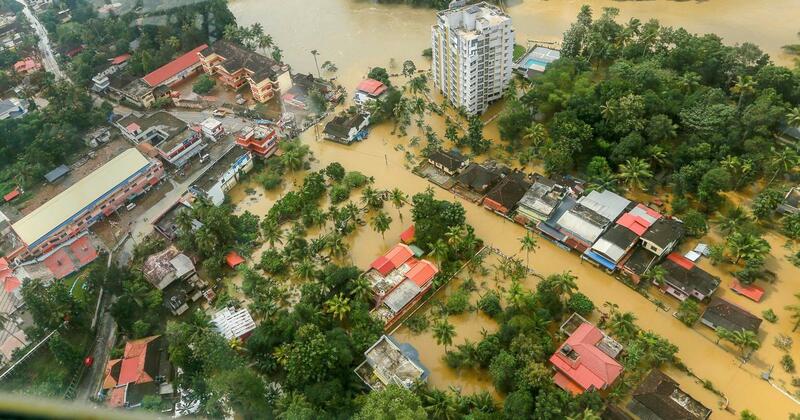 They failed us re Bukit Merah; they could just fail us again — that it the fear. Is Lynas’ handling of radioactive wastes satisfactory? Say radiation and the image of contorted babies with missing or extra limbs come to mind — not a pretty picture. Though radiation has plenty of safe practical uses as well — think x-rays, sterilisation of medical equipment, smoke detectors and even food irradiation — “radioactive exposure” connotes Fukushima horrors before all else. Thus, it is understandable that when Australian Lynas Corp set up a rare earth refinery on our shores where it will use radioactive feedstock and generate tonnes of radioactive waste, many were alarmed and protests swiftly followed. Today, many still find Lynas’ solution for its radioactive wastes unsatisfactory. How dangerous are these wastes? Based on Lynas’ its Radioactive Waste Management Plan (RWMP) submitted on 30 December 2011, every tonne of rare earth oxide it produces will be an accompanied by 13.41 tonnes of solid residues — 7.93 tonnes Neutralisation Underflow Residue (NUF), 2.63 tonnes Flue Gas Desulfurisation (FGD) and 2.85 tonnes Water Leached Purification Residue (WLP). After the visit by the International Atomic Energy Agency (IAEA) Review team in 2014, the NUF and FGD with radioactivity below 1 Bq/g were dropped from the regulatory control of Atomic Energy Licensing Board of Malaysia (AELB). They were classified as clear waste and placed under the Department of Environment’s (DOE) purview. The worrisome residue it WLP, which has a radioactivity of 7.98 Bq/g. In 2014, an experiment to extract the radioactive Thorium from WLP conducted by Universiti Kebangsaan Malaysia (UKM) proved to be non-viable. However, the experiment revealed that the radioactivity of WLP was much higher than that declared earlier by Lynas. Lynas’ website says: “Our residues are not wastes – they have tremendous potential as safe commercial products”. In its RWMP, Lynas had proposed to recycle all its solid wastes into industrial by-products. It even had an impressive timeline of R&D and commercialisation over 2012-2015. Key products/applications included plaster board and cement manufacturing, road base, fertilizers, and soil remediation. In fact, Lynas had in many occasions said there would be little need for a permanent deposit facility (PDF) for its wastes as they would all be recycled! To date, nothing has been commercialised. Lynas still appears to be struggling to find a solution for its fast-growing solid residues. It all boils down to a single product, a soil enhancer called CondiSoil, for which it received SIRIM’s seal of approval last year. However, the proposed mixture of 1:2:7 of WLP: NUF: FGD will leave behind large quantities of unused radioactive WLP for lack of FGD to go with it to create CondiSoil — using all the FGD to make CondiSoil would only use up 13.18% of WLP. This begs the question of what Lynas intends to do with the remaining 86.82% of its radioactive WLP? A PDF would be needed to safely store it, no? One also can’t help but wonder if the ratio was such as to enable the WLP to be watered down to under 1 Bq/gm so that it will no longer be considered radioactive by AELB. Recycling of radioactive wastes through dilution is never allowed or practiced anywhere else in the world! Moreover, to entrust and seek approval from SIRIM on Condisoil’s safe usage is totally misplaced. SIRIM is the body that appraises and evaluates proposed industrial standards drafted by relevant professional bodies before they become Malaysian Standards. Does the SIRIM approval mean CondiSoil would become the Malaysian Standard for recycled radioactive wastes? 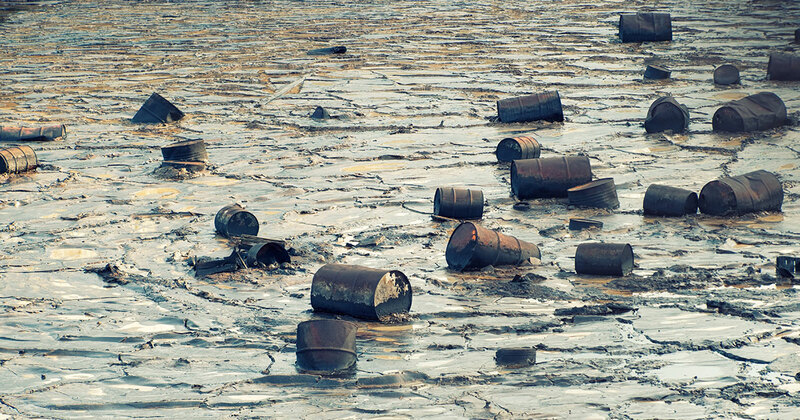 Would this set a precedent among other industries churning out radioactive wastes to also “mix” their radioactive wastes, give it a fancy name and pass it off as a safe recycled industrial by-product?